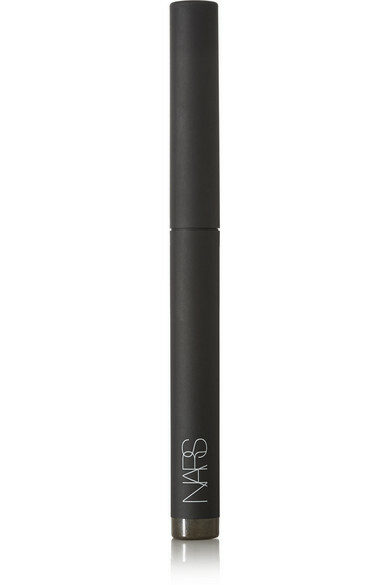 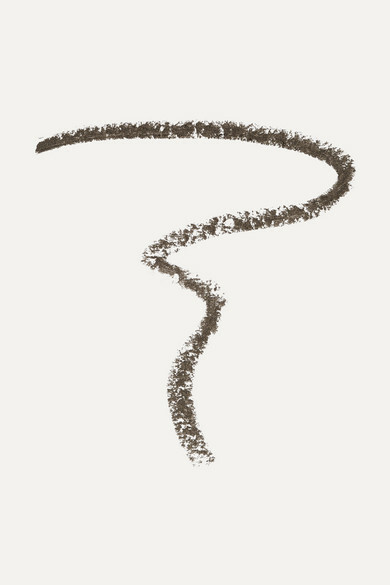 NARS' blendable 'Velvet Shadow Stick' glides on smoothly to effortlessly define and intensify your eyes. 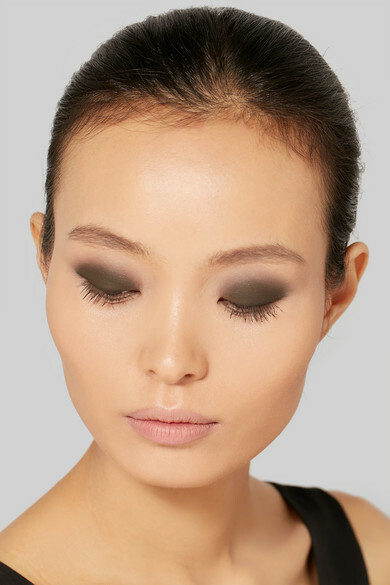 This 'Aigle Noir' shade is a black infused with gold shimmer - perfect for creating a smoky look. 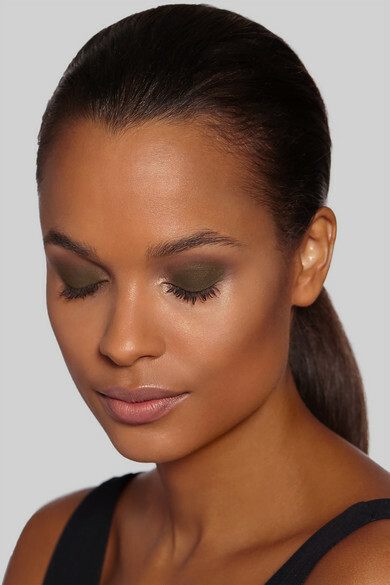 The long-lasting, crease-resistant formula can be worn alone or over powder shadow for added drama.